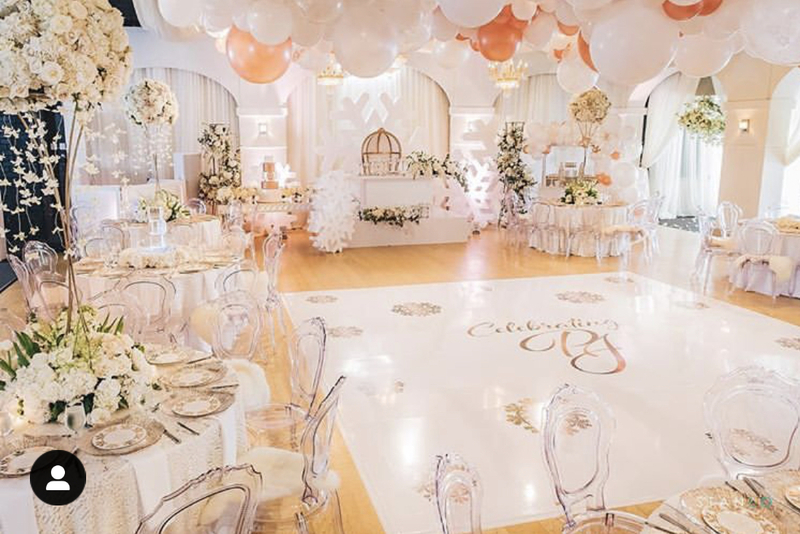 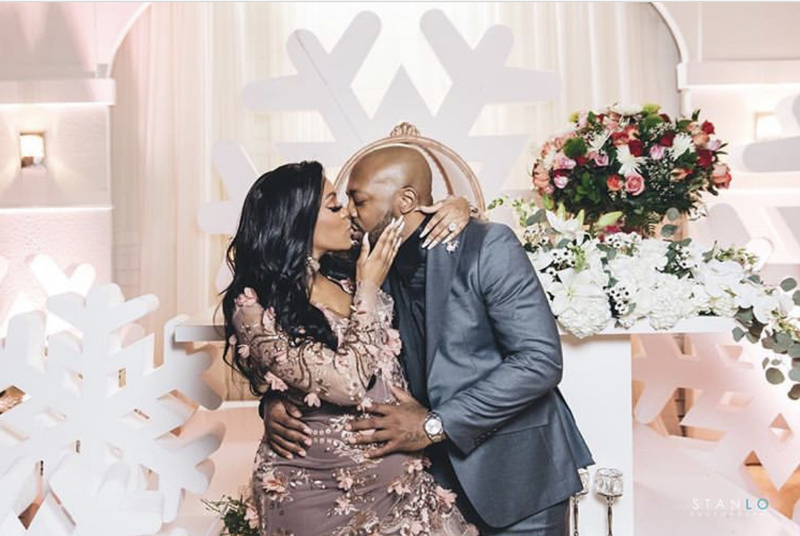 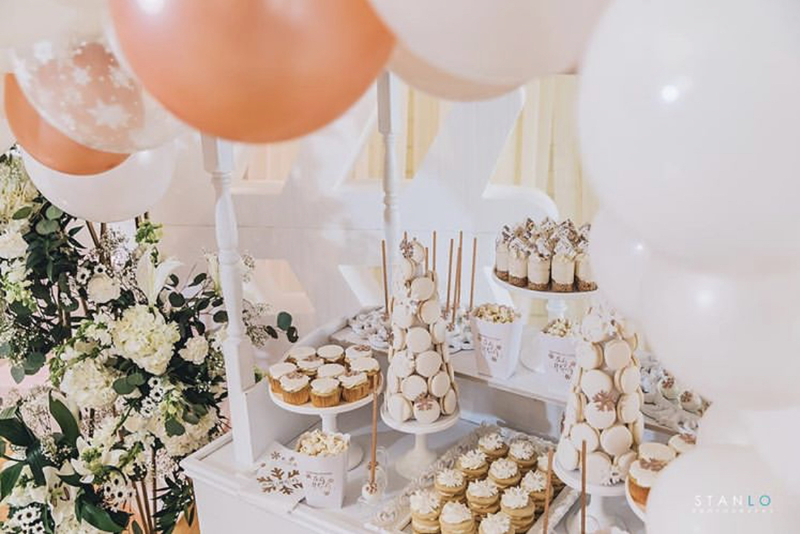 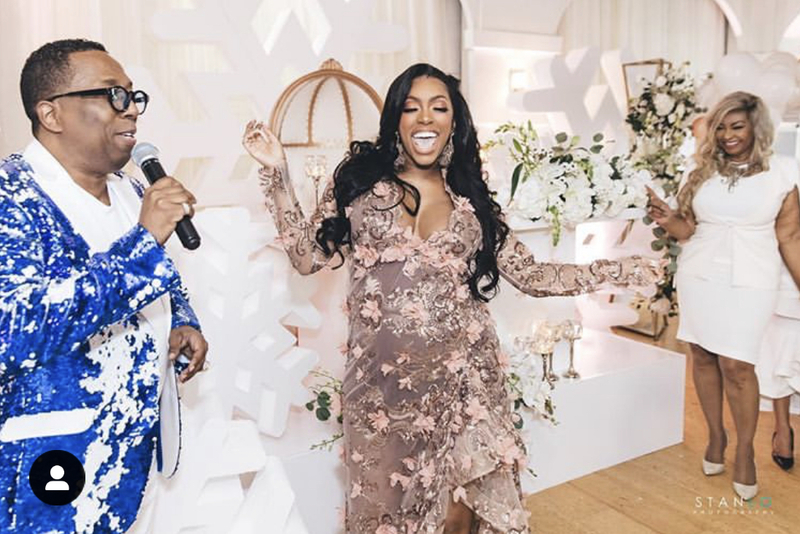 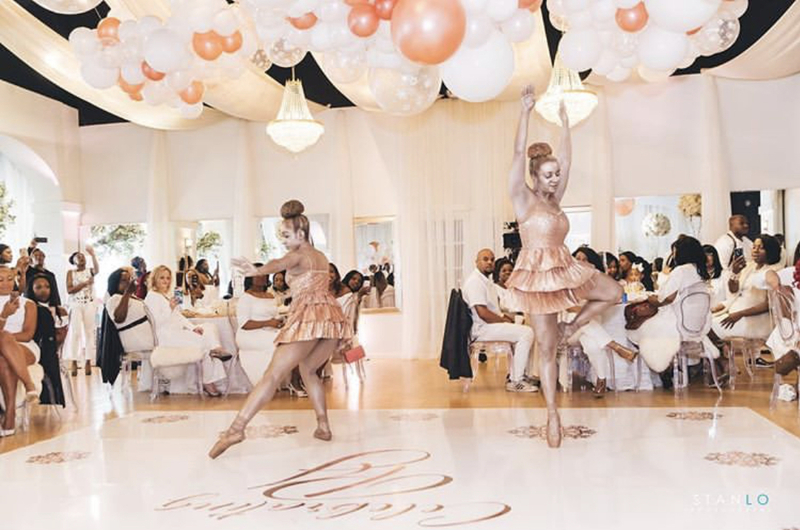 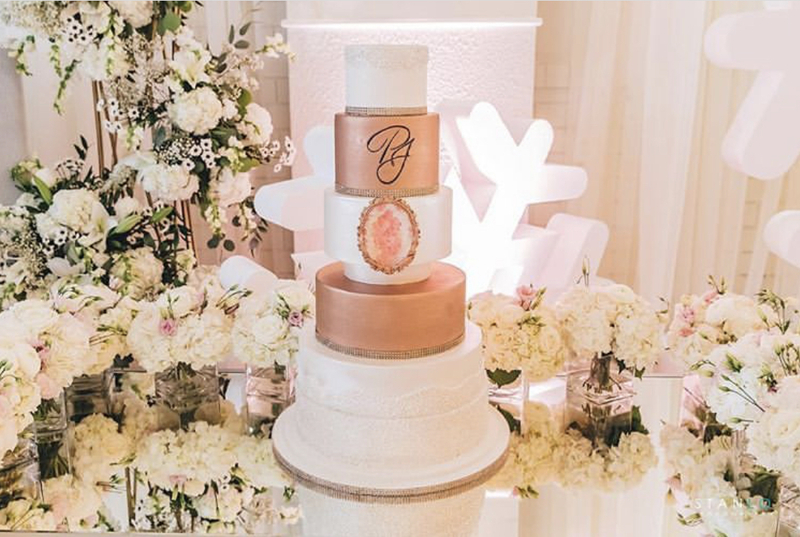 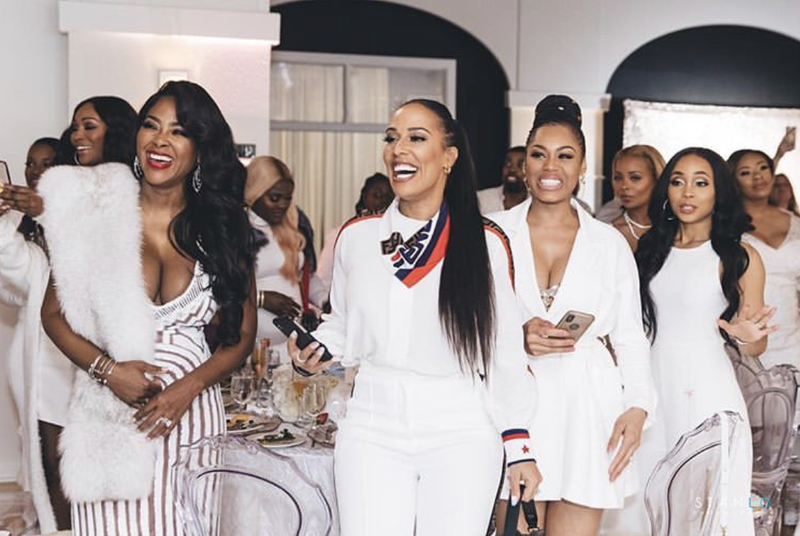 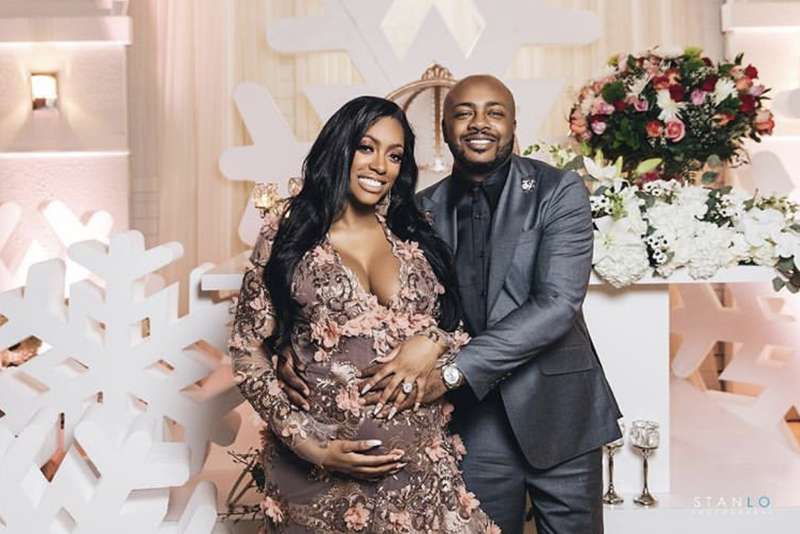 Porsha Williams‘ baby shower was a fête fit for an ice princess. 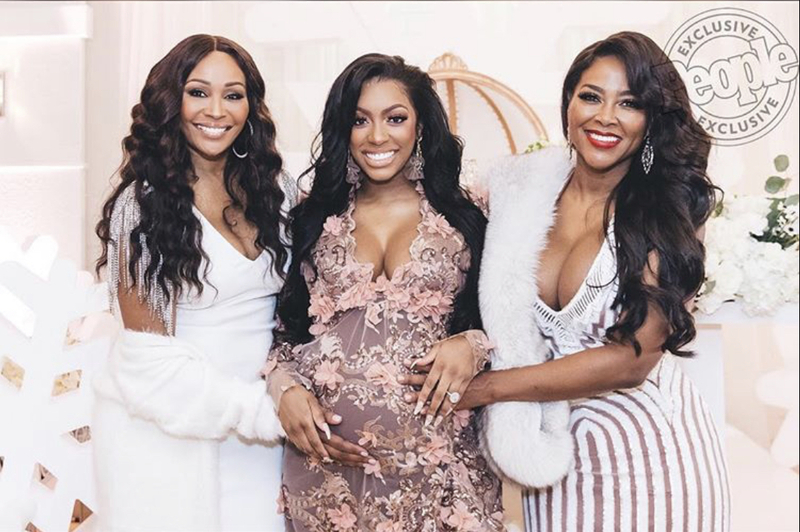 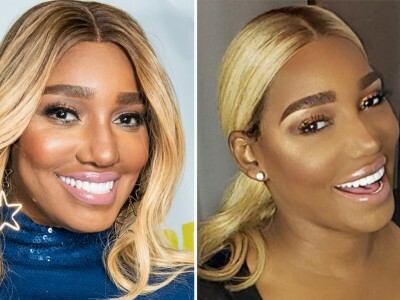 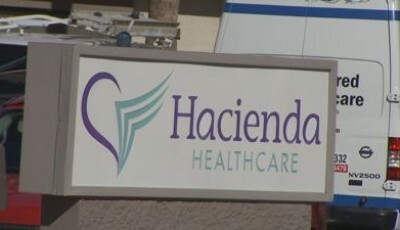 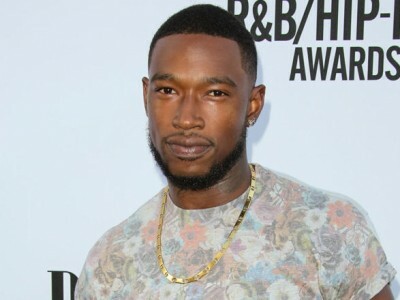 Held on Feb. 24 at Suada Studio in Atlanta, the Real Housewives Of Atlanta star’s celebration for her first child on the way (a baby girl!) 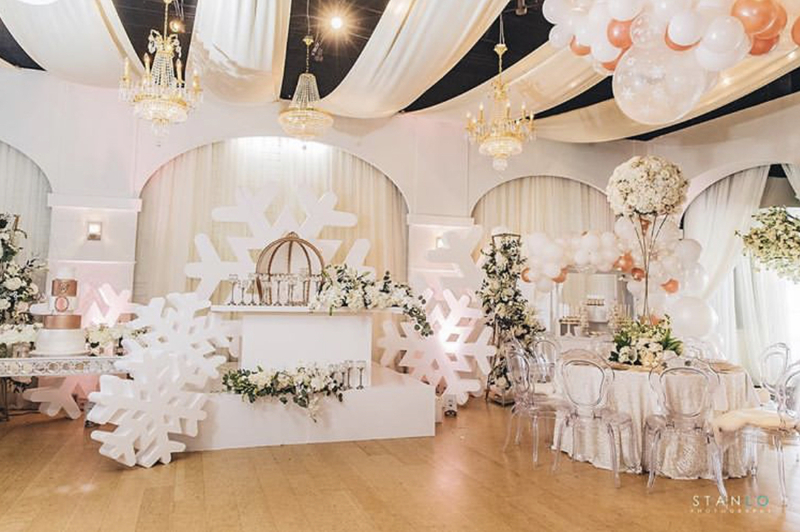 had all the makings of a proper winter wonderland.